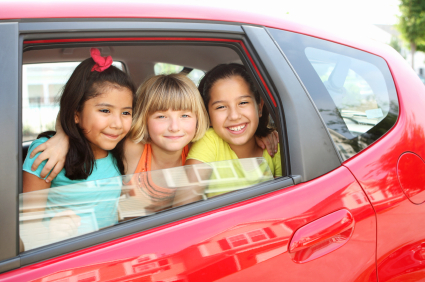 Top 8 Tips for Ensuring a Stress Free Road Trip with Kids! It’s that time of year! Between shopping, wrapping, prepping, and packing, it can be stressful. Getting everyone ready for the road trip, in the car and peaceful for the long drive can add to the stress. Make it easier on yourself with these tips to help ensure a great road trip and happy travel companions! Spring is here (Finally!) and it’s time to hit the road with the family. From personal experience, traveling with kids can be an absolute joy or a total nightmare. I’ve had kids sleep through an entire 13-hour flight to Israel and happily tag along on trips to archaeological sites, and I’ve had a baby fuss from New York to Ft. Lauderdale and hide the keys to the room at our B & B (it took us HOURS to find them).